Tomorrow red-and-whites will play another friendly as part of the pre-season tour in Turkey. 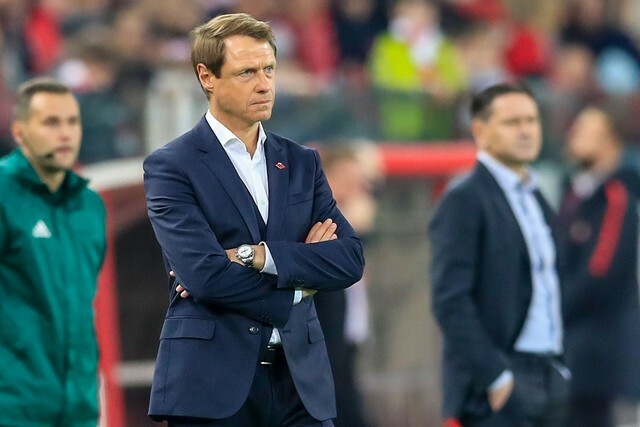 Spartak will face Slovan, which currently sit top of the table in Slovakia. The game will kick off at 6 p.m. Moscow time and will be broadcast live on our website. Today the players once again went through two training sessions. 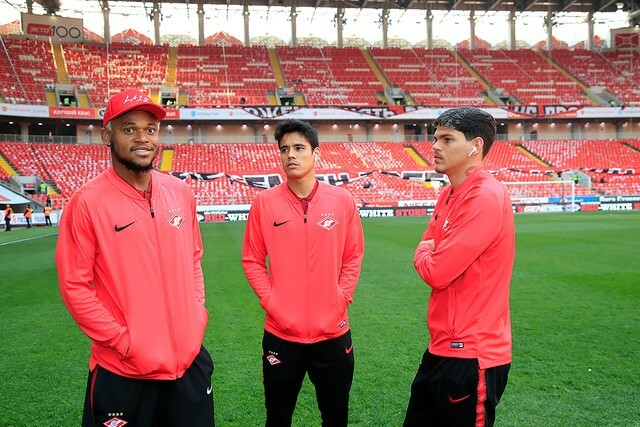 Lorenzo Melgarejo was absent from both: the Paraguayan continues to recover from an injury he sustained during the last friendly, against Aktobe. Andrey Eschenko and Samuel Gigot, meanwhile, train individually. Artem Rebrov is also recovering away from the main group, but everyone else is fit and available. It’s been a month since the beginning of pre-season. Our newcomer Ayrton shared his thoughts with our press office after the session was over. — It wasn’t easy at first, but my teammates make my adaptation better. I feel more and more confident with every passing day. I am becoming part of the team, the coach trusts me. So it’s going well! — What’s the hardest part to get used to for now? — The change in climate. I understand in Turkey it’s much warmer than in Russia, but I have to adapt anyway. So I’m preparing myself, psychologically, for the cold weather in Russia, so that I can do my best in the official matches. — Spartak have been training twice a day for a month now. Have you ever trained this intensively before? — In Brazil the pre-season is shorter. We have trained twice a day for a week only, then once a day. But it’s not a big deal. We understand that frequent sessions will help us get fit for the season. 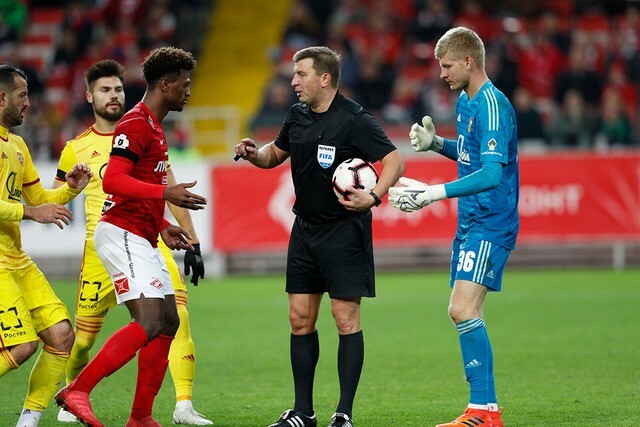 The game is becoming increasingly physical, so if you are not at the level required, you’ll wear out quickly and will increase chances of sustaining an injury. — You have played in a few friendlies already. What can you say about the level of football in those? What’s the main difference, tactically-wise, with what you are used to? — The speed of the game. Spartak aim to play a quick passing game, with few touches. I hope I’m doing alright, but it’s easier to see from the outside. I will do my best to adapt to this style regardless, so that I won’t let anyone down during spring. — Fernando is already at a good language level. Anything you picked up from him in this regard? — I spend more time with Pedro Rocha. We are roughly the same age, plus he also joined not so long ago. So he is my main teacher, linguistically-wise too. Football vocabulary first and foremost. But I understand I have to learn Russian in a serious way. If I want to achieve something here, I need to learn the language.